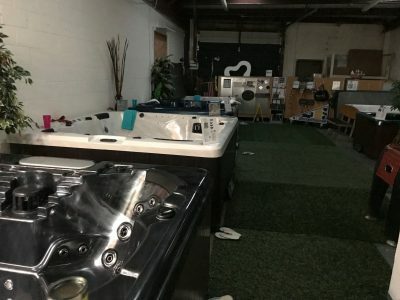 If you’re in northeastern Virginia and are looking for a state-of-the-art hot tub, bath, sauna or tanning bed for a low price, stop by Aqua Living’s Fredericksburg hot tub and spa outlet. 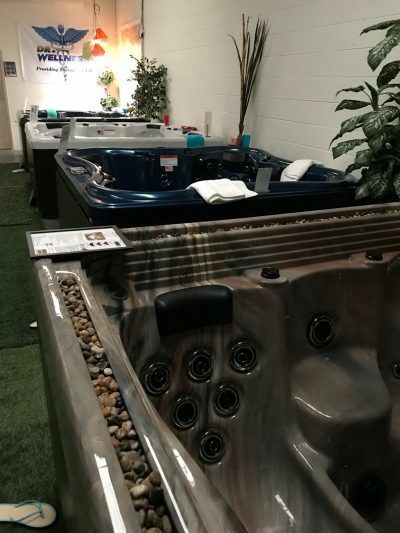 Since we’re a manufacturer rather than a retailer, we offer the best spas for the most affordable prices. Hours: We’re open seven days a week, 365 days a year for your convenience. Call us to make an appointment at a time that works for you. 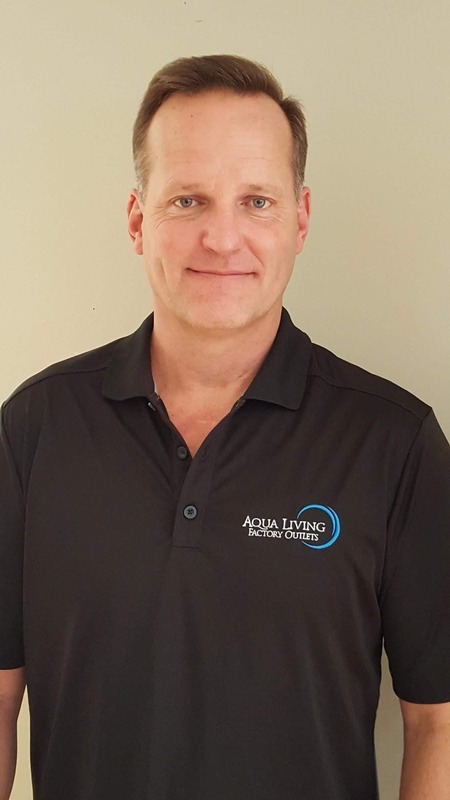 Wally has been in the pool and spa industry for 28 years with extensive experience in the inner workings of spas along with holding a Virginia Class A contracting license for 30 years. 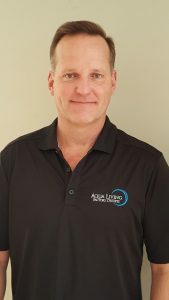 If you have a spa-related question, don’t hesitate to ask him—he’s sure to have the answer. Wally has been a member of the community for 53 years with his wife and two children. 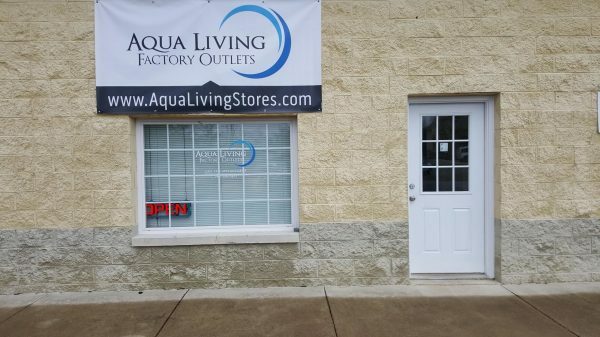 He and his family live at Lake Anna where they enjoy using their spa year round. 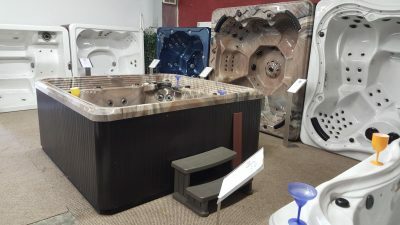 Find a hot tub at our Fredericksburg location, our knowledgeable and friendly staff will be happy to help you find the hot tub, spa, sauna, bath or tanning bed that best suits your needs. 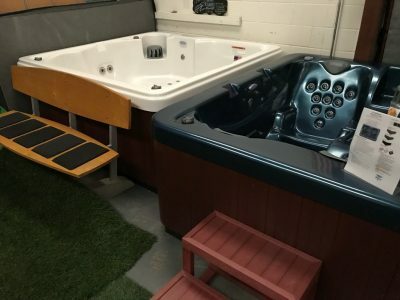 And, since this hot tub / spa comfortably seats up to five people, you can enjoy it with friends and family. After a day of hiking in nature or enjoying downtown Fredericksburg, our customers love to kick back with a soak in this spa. 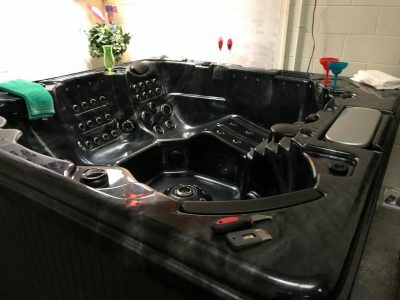 You can purchase the Dr. Wellness G-16 Tranquility Spa for the discounted price of $8,000 from Aqua Living. Located in the northeastern portion of Virginia, Fredericksburg is known as “America’s Most Historic City.” It was originally founded in 1728 and incorporated in 1781, and is still home to many 18th century buildings. During the colonial area, Fredericksburg served as one of Virginia’s main ports, and was later a site of several battles during the Revolutionary War. Famous residents have included several members of George Washington’s family, U.S. president James Monroe and multiple Revolutionary War generals. In fact, Thomas Jefferson wrote the Virginia Statute of Religious Freedom in Fredericksburg. 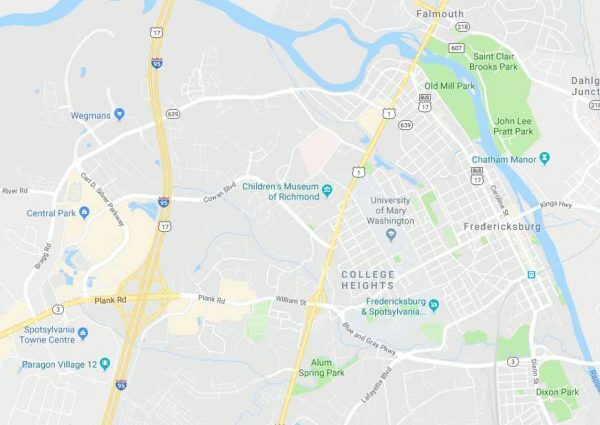 Today, Fredericksburg is sought after for its proximity to both Richmond, Virginia, and Washington, D.C., and is home to the University of Mary Washington. 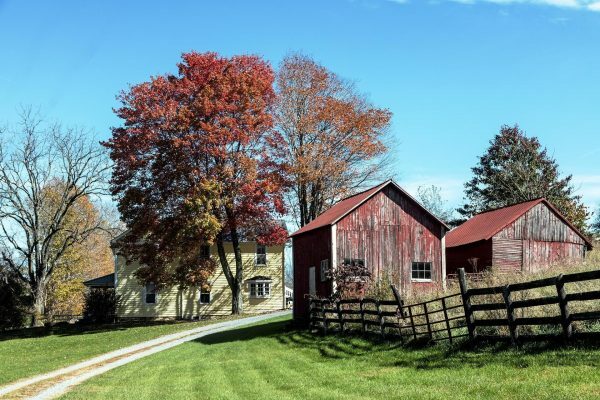 Both residents and tourists enjoy a range of activities, such as browsing local farmers’ markets, visiting one of the many local breweries or hiking through the nearby Shenandoah State Park. After a day of exploring historic downtown Fredericksburg or strolling along the banks of the Potomac River, Virginians love to unwind with a dip in one of our luxurious hot tubs and spas.